Three Southern Vermont landlords settled with the state of VT for lead paint violations. Charles Jarras who owns four rental properties in Bellows Falls will pay a $25,000 penalty for falsely certifying his properties were lead compliant. Larson Vial LLC, owner of 15 properties in Windsor will pay a $15,000 penalty for failing to file essential maintenance practices (EMP) statements. Also, Agnes Bailey who owns three rental properties in Windsor will pay a $5,000 penalty for failing to file EMP statements. Essential Maintenance Practices must be completed annually, and include Inspecting the property inside and outside, identifying areas where paint is in poor condition and promptly fixing it in a lead-safe way, verifying the installation of low-cost inserts in window wells in all wooden windows, removing any visible paint chips on the ground outside the building performing a specialized cleaning in common areas and taking precautions whenever remodeling to prevent spread of lead dust. All three landlords are required to bring their properties into full compliance with the lead law. This entry was posted in news, vermont on November 25, 2016 by GrowingInArt. Just after 3:00 am this morning the Vermont State Police received numerous phone calls from residents that lived on River Street in Saxtons River. They advised of numerous gunshots coming from that area. The State Police immediately responded with multiple units and when they arrived, they heard gunshots as well. A perimeter was formed and it was learned that a male subject who lived on River Street may have been dealing with mental health issues. Troopers reported more gunshots and several rounds were heard impacting houses nearby and in the area of the Troopers. Attempts at contact with this male were unsuccessful and information was developed that a female may also be in the residence where this male was suspected at being. The Vermont State Police Crisis Negotiation Unit and Tactical Services Unit were dispatched and arrived on scene. 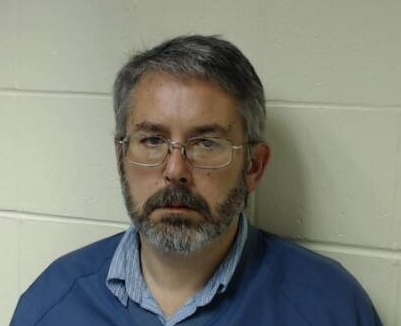 A Member of the CNU made contact with the subject, identified as Anthony Smith , 53 years old. He surrendered to Troopers without incident. Evidence at the scene reveals that Smith shot numerous houses and also evidence was located inside his residence to indicate he discharged rounds within the house. The Vermont State Police Bureau of Criminal Investigations is taking over this investigation and a more detailed press release will come out soon. This entry was posted in arrest, news, vermont on November 20, 2016 by GrowingInArt. This entry was posted in arrest, news, sexual assault, vermont on November 15, 2016 by GrowingInArt. 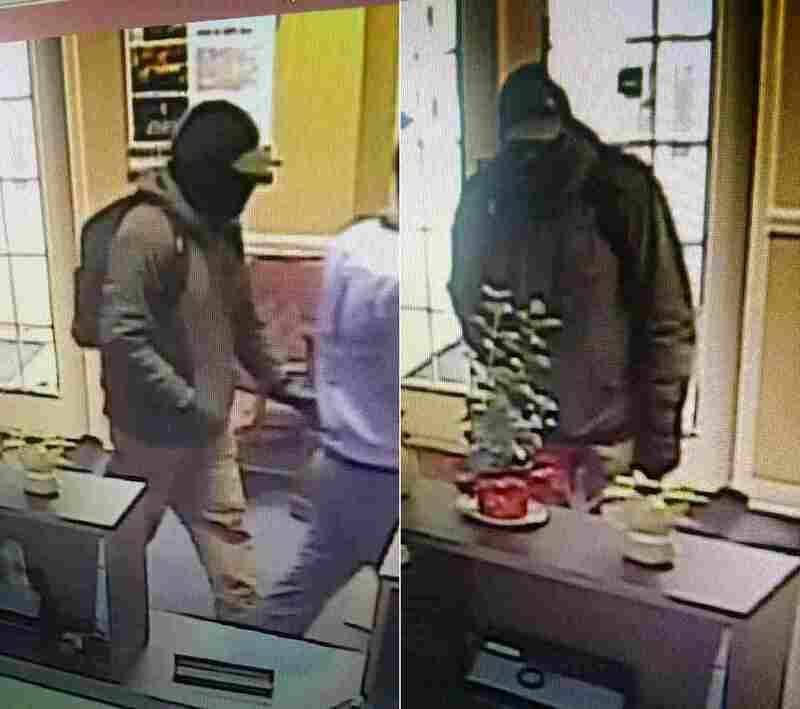 On November 10, 2016 at approximately 0815 hours the Mascoma Savings Bank located at 270 River Street in Springfield, Vermont was robbed at gun point. The subject approached the Manager upon opening and appeared to have been lying in wait. The subject is believed to have been working with an accomplish and on a possible blue tooth device at the time. Subject remained inside the branch actively demanding more money from the Manager for an estimated period of 20-30 minutes. The subject exhibited similar features and statements to those associated with the Windsor County South Credit Union on October 18, 2016. Subject was described as 5’11” to 6’2” heavier looking build, white male, tan Carhartt pants, green hoodie, black gloves, work boots, and black mask with sunglasses. The gun was described as a black semi-automatic handgun. Subject referenced having people watching the establishment. Subject appeared to have local knowledge of the area and took the Manager’s vehicle to flee the scene. Subject is believed to have met up with an accomplish or had a stash vehicle. At this time the subject has not been located and anyone with information is asked to contact the Springfield Police Department at 802-885-2113. 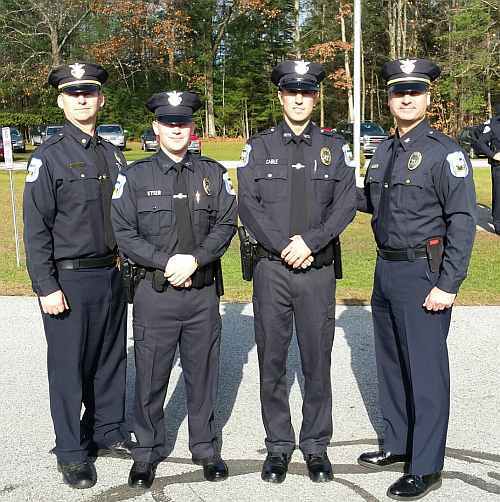 This entry was posted in armed robbery, news, police, vermont on November 10, 2016 by GrowingInArt. 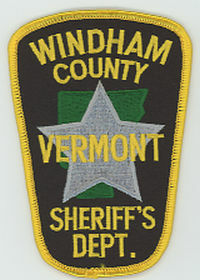 The Windham VT Sherriff’s Office is asking the public for help with information on a theft of a trailer containing four snowmobiles. A 2000 black Renegade trailer was stolen on October 15, from D&R Auto on Rt. 123 in Westminster. The enclosed trailer bears the VT license plate APL457 and has a V shaped front and has a large rear door. Snowmobiles inside are a 2005 Artic Cat, and 2005,2004,2003 Ski Doos. 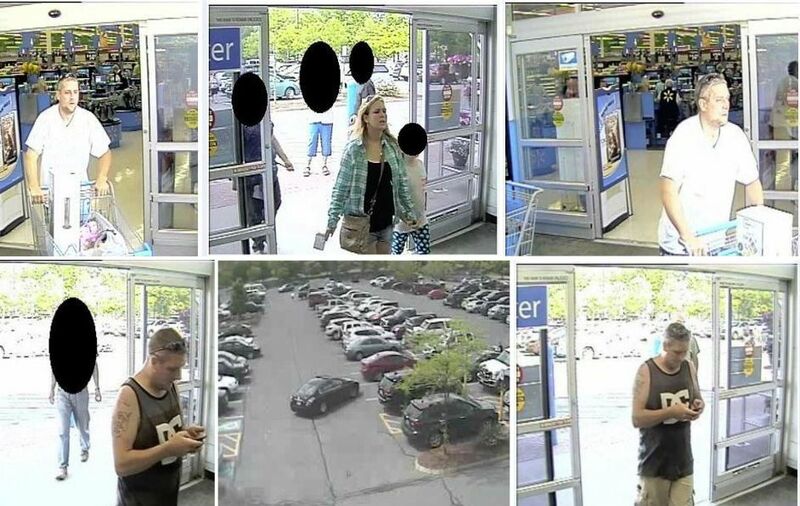 Two Vehicles associated with the theft are a red or maroon Jeep Grand Cherokee early to mid 2000’s. The second is a newer GMC pickup, possibly Denali edition with a crew cab with a chrome grill. Anyone with any information is asked to please contact Deputy Rheaume with the Windham County Sheriff’s Office at (802) 365-4942. This entry was posted in crime, news, police, theft, vermont on November 10, 2016 by GrowingInArt. 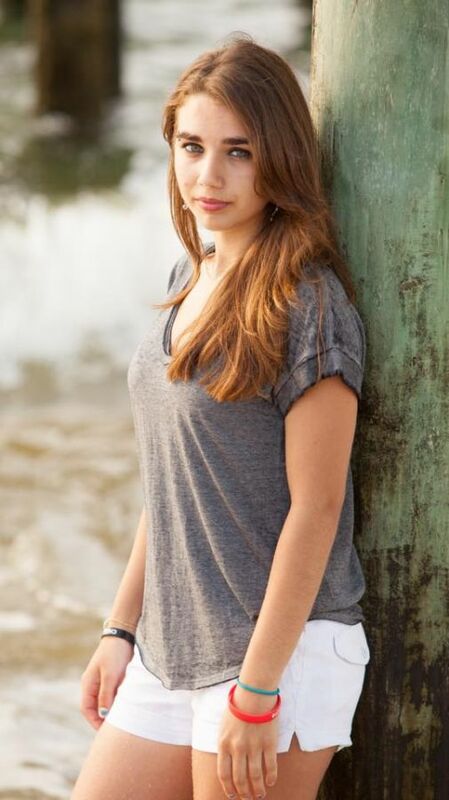 Autumn Sanville, 17, reported missing on October 6, 2016, was located earlier this afternoon. Sanville was found at the Royalton residence of her boyfriend. The boyfriend, Shadoe Benson, 22, lives with his father in Royalton. 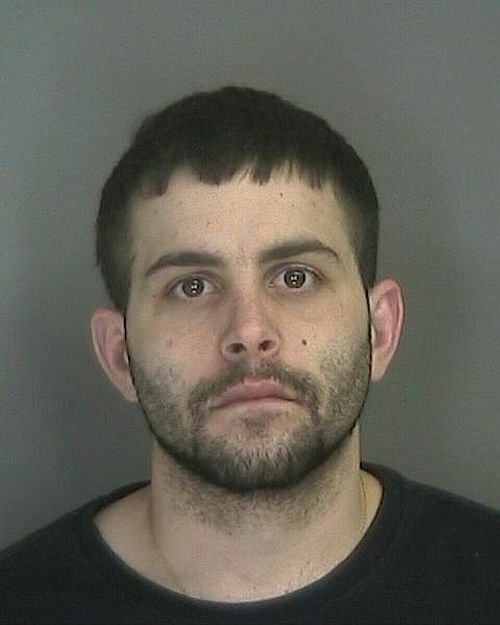 When Benson’s father came home unexpectedly he found Sanville in his kitchen and made Benson contact the State Police. Detectives contacted Shadoe Benson several times throughout this investigation, and he denied having knowledge of Sanville’s whereabouts. Benson claimed to not know Sanville was at the residence until she was found there by his father. Sanville was uninjured and claimed to have spent the last three and a half weeks alone, camping with just a sleeping bag in the woods. She claimed she did this all on her own, no one assisted her, and that she subsisted on a diet of bread, jelly, river water, and goldfish crackers. Despite her claims, Sanville was clean and dry, and her clothing and sleeping bag showed no signs of wear and tear or use in the woods. Sanville said she threw her cell phone into the Connecticut River the day she went missing. Sanville returned home with her parents. State Police are continuing this criminal investigation and thank the public for their assistance and cooperation. Anyone with further information about where Sanville has been can contact detectives at 802 722-4600. This entry was posted in investigation, Missing person, news, vermont on October 30, 2016 by GrowingInArt. This entry was posted in armed robbery, news, NH, vermont on October 27, 2016 by GrowingInArt. 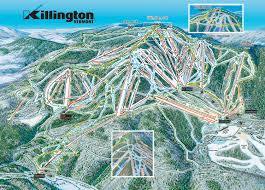 Ski fans take note Killington Is open today for skiing. The resort opens at 9:00 am and is the first Eastern resort to open for skiing and snowboarding. The first turns of the season will be dedicated exclusively to Season Pass and Express Card holders, and the resort will open to the public on Wednesday, October 26, 2016 at 9:00 a.m. Early season conditions will exist, and snowmaking and other on-mountain operations may be in progress throughout the day on open terrain. Skiing and snowboarding will be on advanced terrain only, providing roughly 600 vertical feet of open trails. No easier terrain will be available now. Killington’s real time operating schedule can be viewed by going to www.killington.com/conditions. This entry was posted in news, vermont on October 25, 2016 by GrowingInArt.